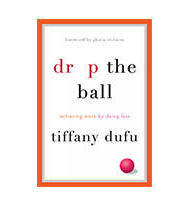 Tiffany Dufu will be in Washington for a book party to celebrate her much buzzed-about new book, Drop the Ball. It's all about women doing less, to do more for themselves, and more. 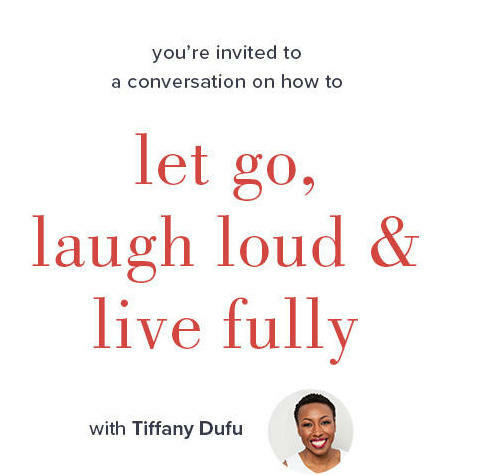 Tiffany will be answering questions about her book, and will do a Q&A and meet and greet. You can purchase the book at the event or on Amazon.